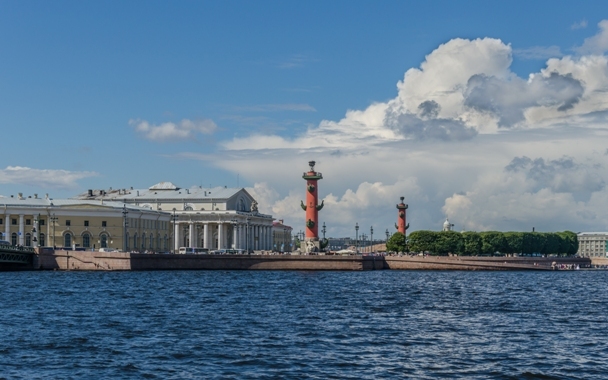 Visit the Baltics and go to the very east of the Gulf of Finland to see Saint Petersburg. 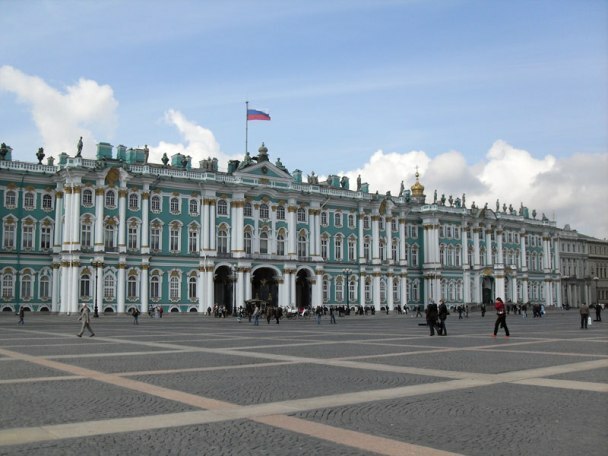 Scroll down to find the tours to the Baltics with an extension to Saint Petersburg! 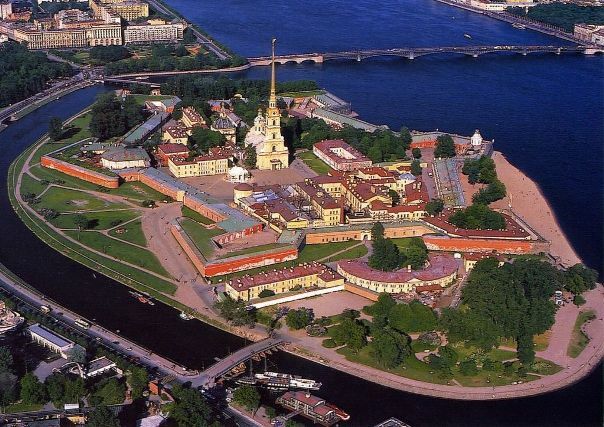 Located on the Neva River on the coast of the Gulf of Finland Saint Petersburg is a former capital of Russia. It was founded by Tsar Peter the Great at the beginning of the 18th century and has been an important Russian port on the Baltic Sea and a major European cultural centre ever since. 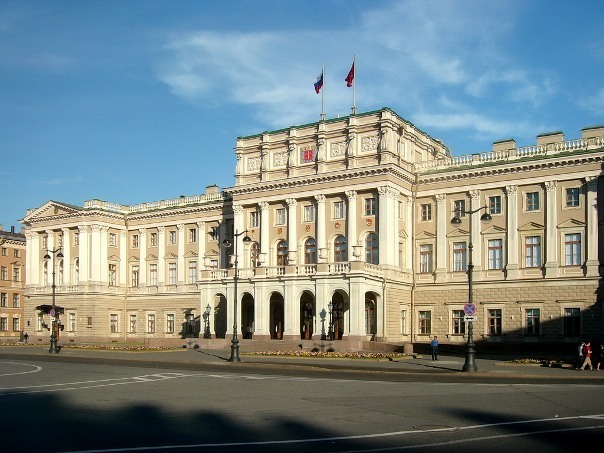 And although the capital was moved to Moscow in 1918 Saint Petersburg is still the second largest city in Russia and known worldwide for its cultural sights. TOUR OF THE CITY. Saint Petersburg is famous for having over 200 museums, Hermitage being the largest and one of the best known art museums in the world. However, the whole city could be called an open-air museum with many very well preserved architectural sights. Crowded with splendid palaces, historical monuments, tree-lined avenues and beautiful bridges downtown of Saint Petersburg is a place full of history, jaw-dropping views and unbelievable stories. Starting from Peter and Paul Fortress, the first structure in Saint Petersburg, and continuing to the main squares with impressive statues, crossing numerous bridges, visiting St. Isaac’s Cathedral. And that is just a little part of the tour. 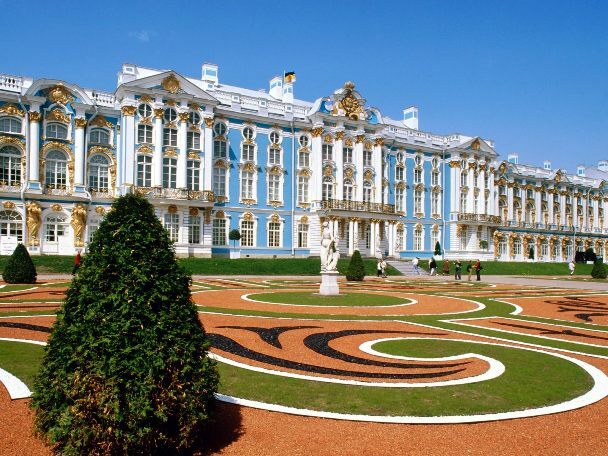 You will also visit Catherine Palace and park in Pushkin, Nevsky prospect, and Hermitage itself. After another few monuments and palaces, you can tell you’ve been to Saint Petersburg. The city has very good flight connections but we will take you there from Tallinn if you take one of the Baltics & Neighbours tours. Sights in the city are within short driving distances. Although you will have long walks inside the museums. 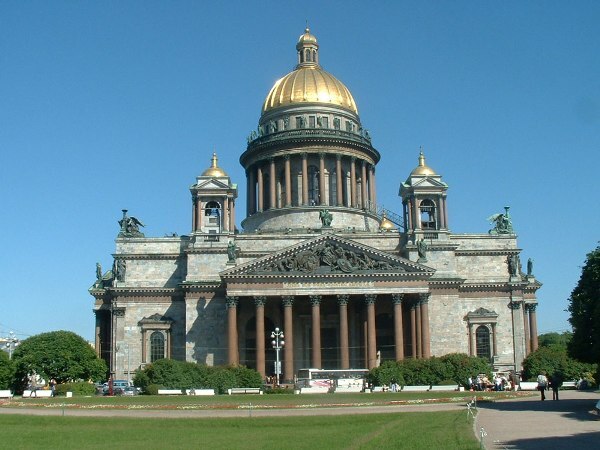 Scroll down to find the tours to the Baltics with an extension to Saint Petersburg!